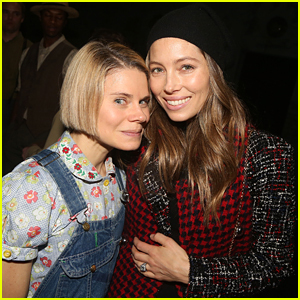 Jessica Biel Misses Pet Pooch Tina During London Fashion Week! Jessica Biel flashes a smile while doing some shopping on Bond Street on Tuesday (February 19) in London, England. The 30-year-old actress was seen making a stop at the Stella McCartney store on Bruton Street. The day before, Jessica and her husband Justin Timberlake were all dressed up while attending the Tom Ford Fashion Show. FYI: Jessica is wearing an Autumn Cashmere Thermal Hoodie. 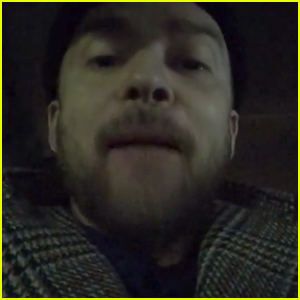 Jessica Biel Marks the End of Justin Timberlake's Tour with Sweet Video Message! Justin Timberlake & Jessica Biel's Valentine's Day Posts Will Make Your Heart Burst! Justin Timberlake & Jessica Biel Enjoy a Broadway Date Night for His Birthday! 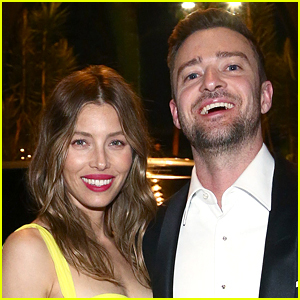 Justin Timberlake Wakes Up Wife Jessica Biel by Singing 'Happy Birthday' to Himself - Watch! 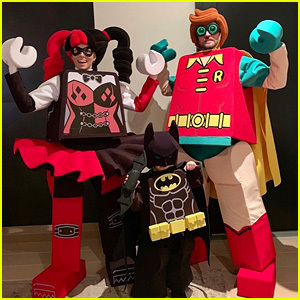 Justin Timberlake, Jessica Biel & Son Silas Are a Lego Superhero Family for Halloween! Jessica Biel Leaves a Suggestive Comment on Justin Timberlake's Instagram!